1. Purchasing new uniforms for our record enrollment numbers this year! 3. Entry fees and transportation for all contests and competitions. 4. 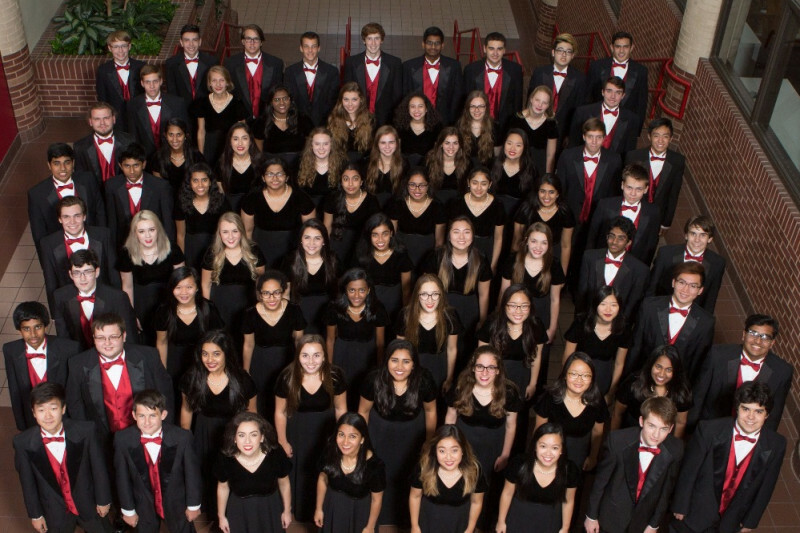 Overall support of the general Coppell Choir Booster program. Still time to donate prior to the end of the year! Thanks to ALL who have already donate! We are well on our way! Feel free to share it this link on facebook and twitter or email it to your family and friends! This is from Jennifer Sun's family. My company Microsoft will match the donation.